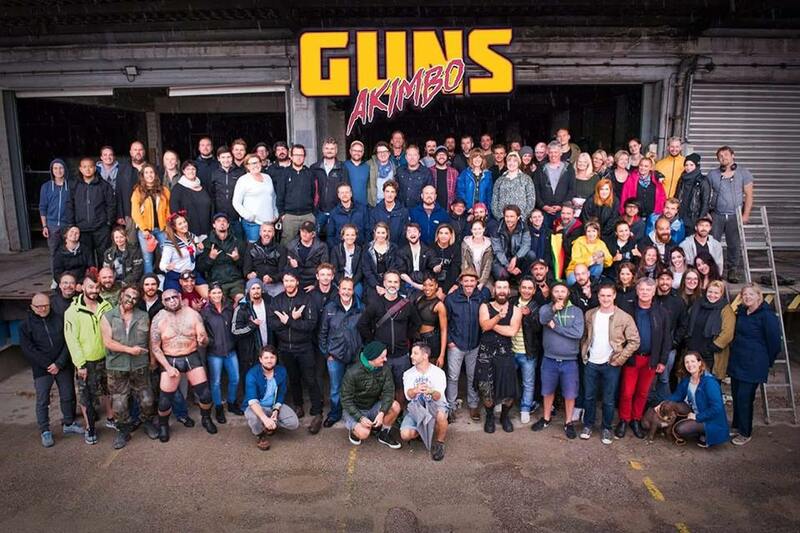 For the month of June I was in Munich, Germany completing the second block of Guns Akimbo as 2nd Unit Director. It was an epic journey working with both NZ and German crews getting this project done. For the most part of the German shoot we spent our time in a decommissioned paper factory. I believe most if not everyone on that shoot will be walking away with a story to tell about the paper factory. I took a lot of set and crew photos and in time I will share more picture and information about the project. Congrats to Jason Howden the director for getting the job done. Now onto the post production.